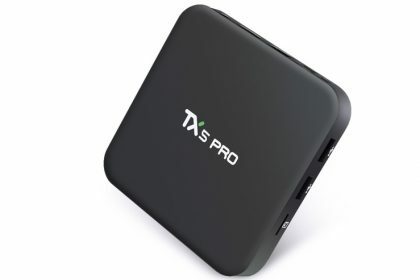 The T8X is the ultimate multi-media hub with external AC WIFI antenna, 3 USB ports and optional SATA drive connection built-in, it is the workhorse of movie streaming aficionados. 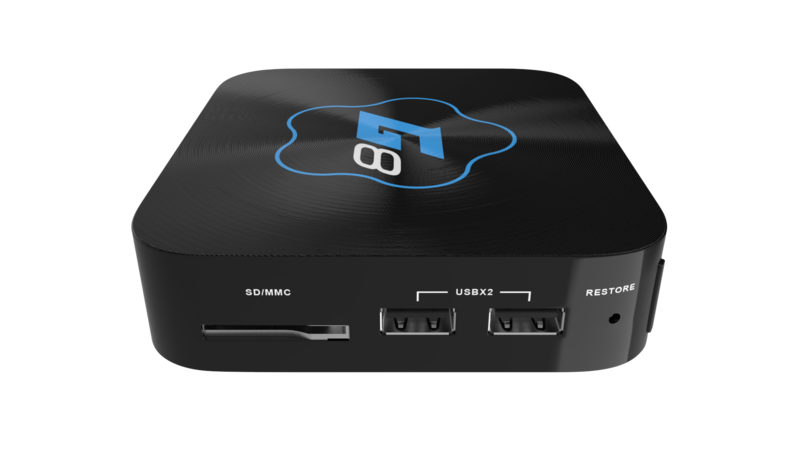 Utilising a powerful Amlogic S905 Quad Core processor and super fast Penta-core Mali-450 750MHz GPU this TV box eats 4K UHD streams for breakfast. 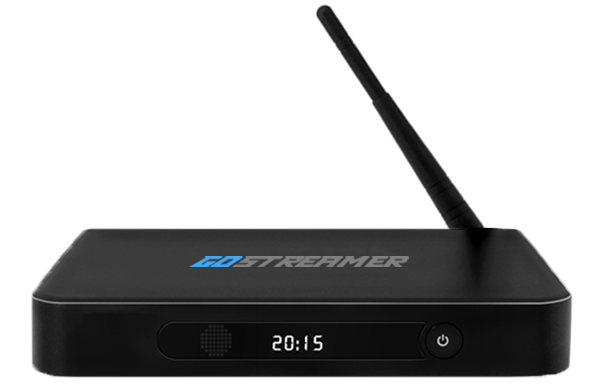 Coupled with 2gb of RAM and 8gb of internal flash storage, this player has no problem coping with high-demand, multi-thread codec decoding. 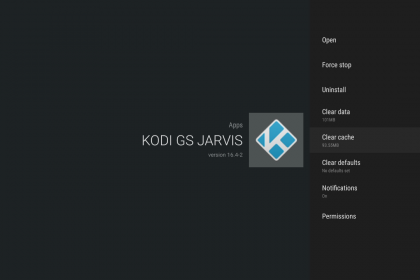 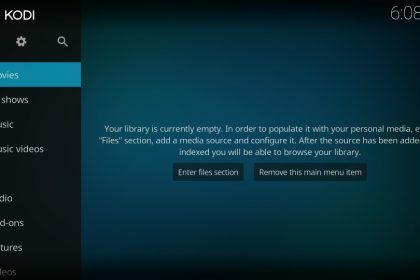 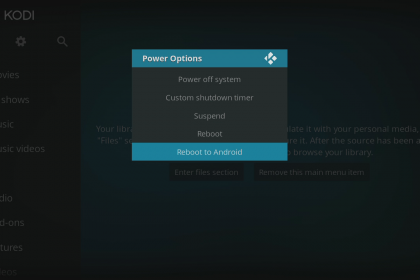 It features the Android Lolipop 5.1 operating system which will support the latest Kodi 17 release and many more app updates for years to come. 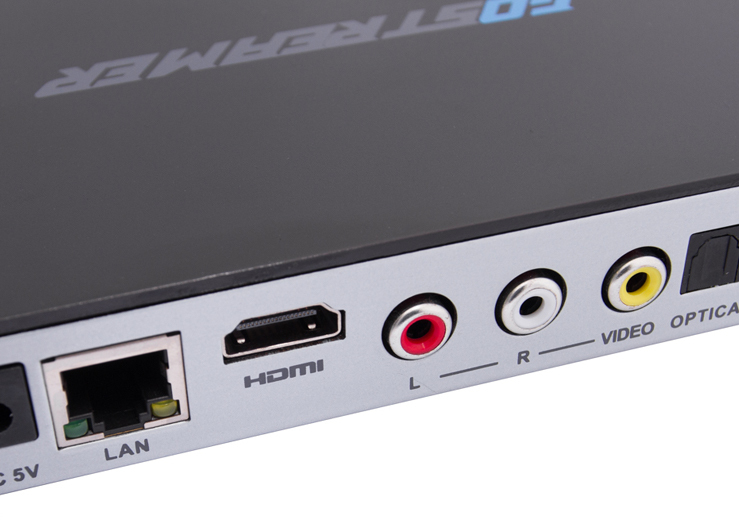 Dual band AC WIFI and Bluetooth v4.0 built-in make this device a must-have for all fans of home entertainment. 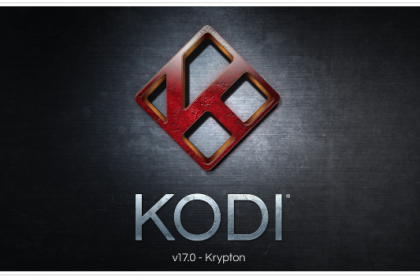 Next PostUse Kodi 17 Krypton on MXQ With Our LibreELEC Dual Boot Firmware!